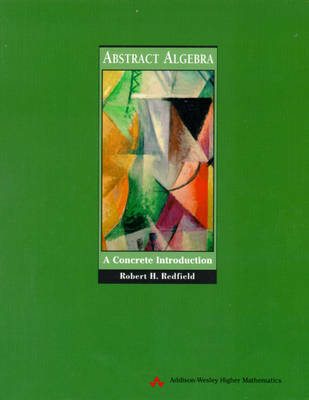 This is a new text for the Abstract Algebra course. The author has written this text with a unique, yet historical, approach: solvability by radicals. This approach depends on a fields-first organization. However, professors wishing to commence their course with group theory will find that the Table of Contents is highly flexible, and contains a generous amount of group coverage.